Kaizer Chiefs coach Steve Komphela believes Emmanuel Letlotlo is a talented youngster, but he will not let him take the sole responsibility to carry the club once he gets registered with Amakhosi’s senior team. “I think he is a talented youngster, he’s done very well at the MDC matches. He trained with us during the school holidays, but now that the schools are open he is back to the academy. 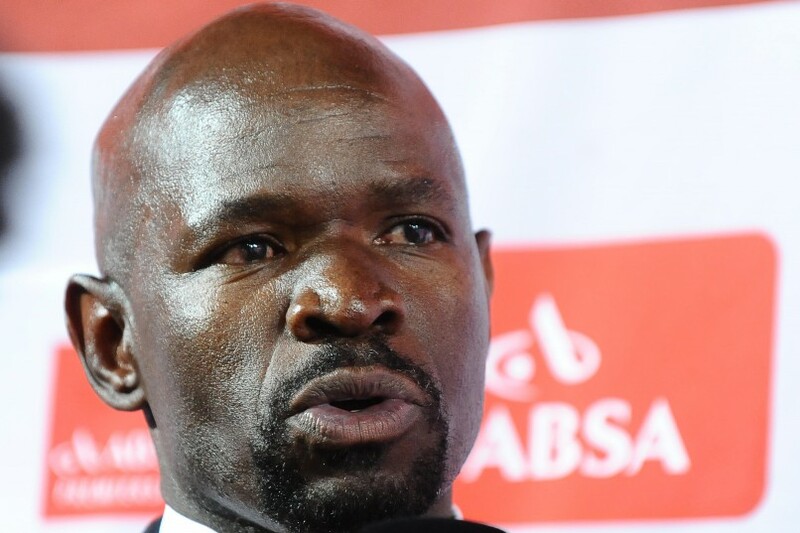 But he also comes once or twice in a week,” said Komphela. Having spent some time with the senior team, the youngster went back to training with the Chiefs development side, and he scored a hat-trick in the reserves game last weekend.